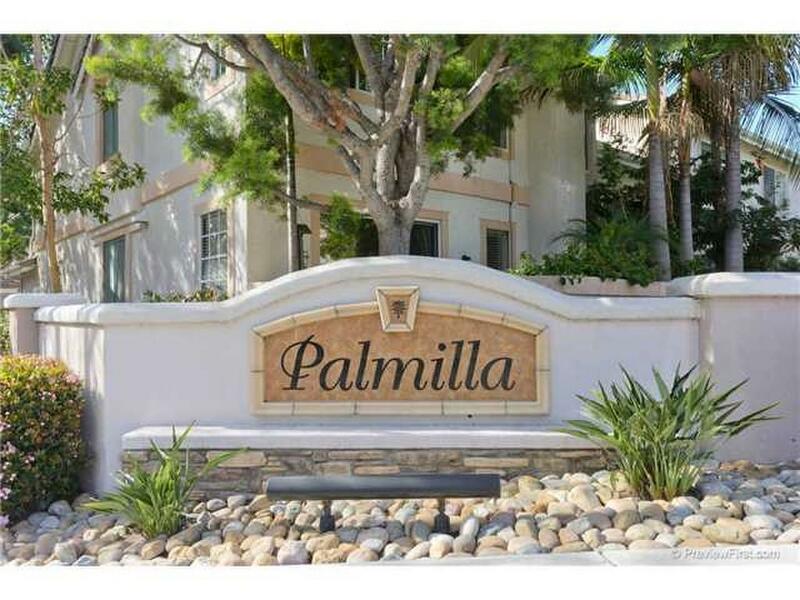 The Palmilla Town homes was built in 1995-96 by Pardee Homes. 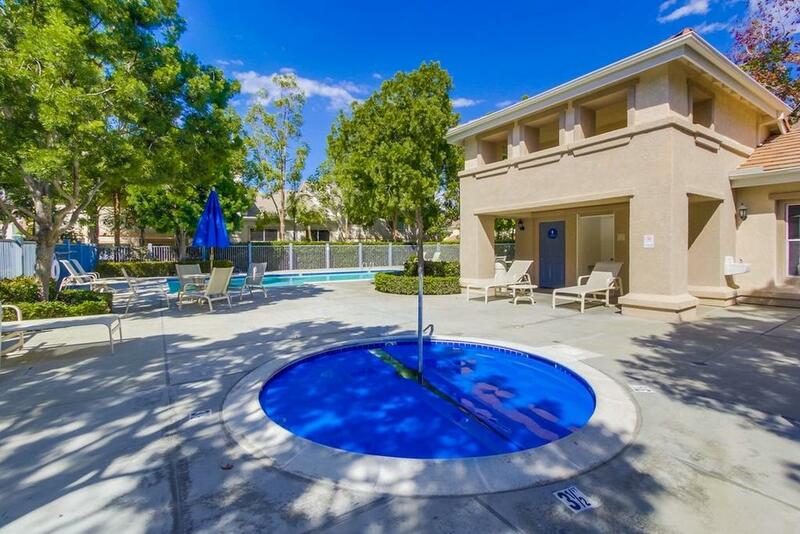 The 92 unit development offers 3 unique floor plans, ranging from 2-3 bedroom units, between 1225 and 1550 square feet. These unique town homes come with a 2-car garage. 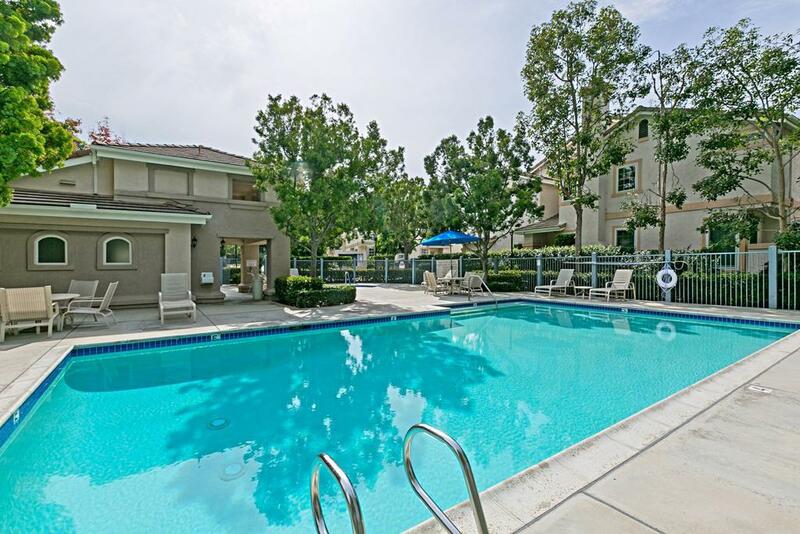 The development also includes a pool, spa and exercise room. Palmilla is within the Solana Beach School District and the San Deiguito Union High School District. Palmilla has modest HOA dues and very low mello-roos.